Saratoga Springs has a lot to offer both on and off track season. There are numerous events at the Saratoga City Center; concerts, ballet, and orchestra at the Saratoga Performing Arts Center, not to mention the Saratoga Casino and Saratoga Racecourse. There’s the Criterion Cinema conveniently located downtown. In addition, just a short drive from downtown is the shopping plaza of exit 15 in Wilton. You’ll find all the big name stores like Target, Walmart, Staples, Home Depot, Lowes; and the shops at the Wilton Mall. If you’re looking for a quick trip out of Saratoga, you can just go a few exits north to Lake George area, with many attractions, like The Great Escape & Splashwater Kingdom , the Victorian-era Sagamore Resort, and of course, a plethora of boating activities. While not technically downtown Saratoga Springs, there are a lot of dining options along beautiful Saratoga Lake, such as Lake Local, Dock Brown’s, Panza’s, and Carson’s Woodside Tavern. 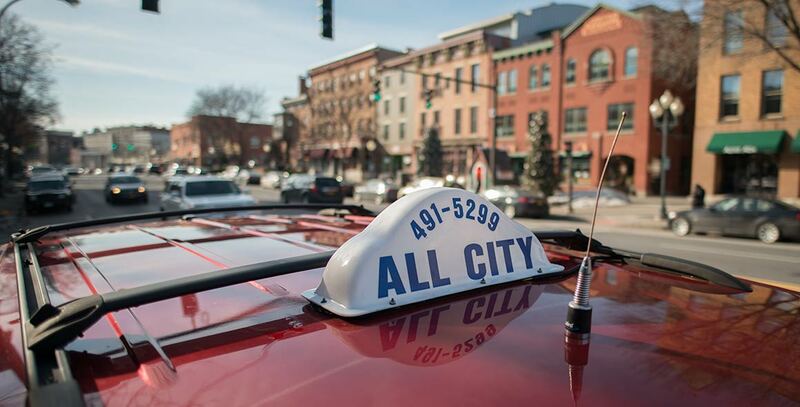 Let All City Taxi take you there! Looking to avoid the Saratoga Scene? Call us, we’ll pick up whatever you need: groceries, restaurant orders, prescriptions, and more!